Michelle Holding of All Parties and Events has been confirmed as the winner of FBT UK’s BPM | PRO competition, which offered one lucky winner the chance to enjoy a trip to FBT’s Italian HQ and factory. 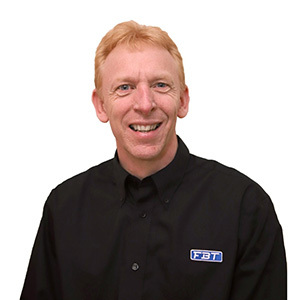 The competition involved pre-registration on the FBT website and then dropping a card in the entry box on FBT’s stand at the show in Birmingham. 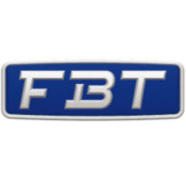 For the trip Michelle will travel with the FBT UK team to FBT’s head office in Italy. 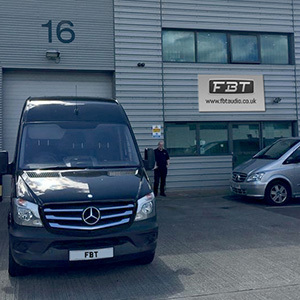 During her two night stay she will have the opportunity to hear demonstrations of FBT’s range of sound systems, tour the FBT HQ and enjoy a little Italian hospitality. 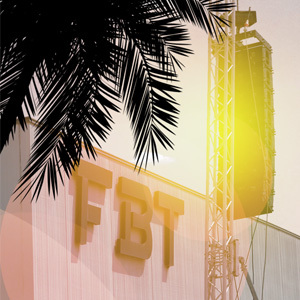 Since launching in the UK in 2012, FBT UK has built up a loyal customer base, including many mobile DJs. 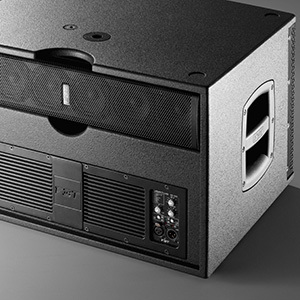 FBT itself is a very well-established manufacturer of speakers with a worldwide reputation. At this year’s BPM | PRO show, FBT UK not only ran the Italy Trip competition, but also showcased the brand new CS-1000 active compact line array system, which is generating lots of interest in the mobile DJ world. The trip to Italy will take place from Tuesday the 4th to Thursday the 6th of October and will also be attended by Pro Mobile’s Editor, Eddie Short, so look out for a full report in the next issue of the magazine.